Feeling a little lost lately? 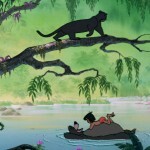 The Jungle Book is one of those films that is able to carry itself effortlessly with its timeless lessons that teach people how to deal with the wild and unpredictable jungle that we call life. 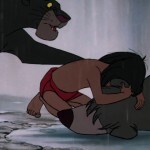 Sometimes we all need a helping hand to make it through the days, so take a minute and check out these lessons from The Jungle Book to get you on the right path. Life will always be full of things to do, but sometimes you lose yourself in the rush of the days and forget to take a moment to yourself. 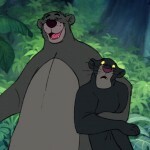 It is okay to slow down, “forget about your worries and your strife”, and relax. 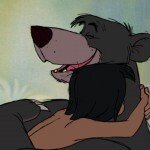 Look for the bare necessities of life and they will come to you. Friends are the people who you know have your back no matter what. Through thick or thin, they will support you. The people in your life who are willing to do anything for you are the most precious of all. Cherish what they give you and in turn, they will cherish what you do for them. Change is difficult. No matter how much you want to dig your heels into the ground and refuse to do something, change often remains necessary in order to make your life better. Don’t be afraid to take the that difficult next step in your life. You might find yourself wanting it more than you ever imagined. Another part of change is being able to let go of the past. People come and go into your life and that is unavoidable. Don’t cling to the memories of what life was before, but instead look to the future and what life can become. As the old saying goes: as one door closes, another opens. Whether you see them everyday or haven’t seen them in years, friendship lasts forever. Memories with them will never go away, even if you are separated from them. As long as you remember the good times, the joy you felt with them will never go away. Life will take you on many different paths and you never know what will happen. 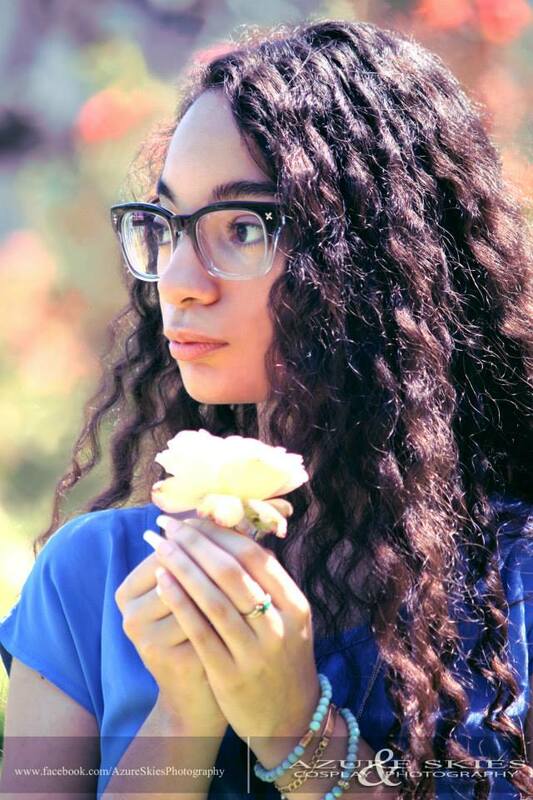 With these five lessons, maybe you will find yourself much more prepared to brave it all and ease your burdens just a little bit. Learn more life lessons by watching Disney’s The Jungle Book, and check out how they’re adapted into the live action film, in theaters today!